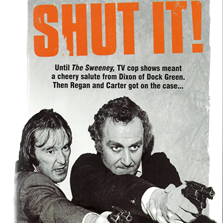 Following the success of the popular TV action series The Sweeney,David Wickes directed the feature film SWEENEY! 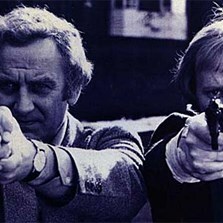 for EMI starring John Thaw (as Jack Regan) and Dennis Waterman (as George Carter) as the two maverick cops from Scotland Yard’s elite Flying Squad (the film’s title comes from Cockney rhyming slang: Flying Squad = Sweeney Todd). This theatrical spin-off was a risk worth taking as it topped box office charts on its release. 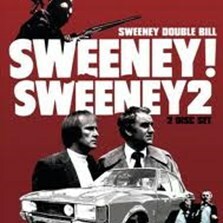 With a budget of £1.4 million, Sweeney! 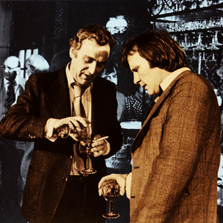 captured the essence of the tv show but cranked up the action, the violence, and by escaping the constraints of episodic television stormed into a world of corrupt politicians, ruthless villains, high-class call girls and international OPEC delegates. 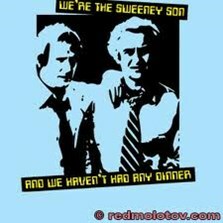 Sweeney! 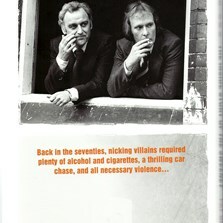 broke box office records in several countries and is now available on dvd.